Yes we can fit you in today!​ Call now or stop by! 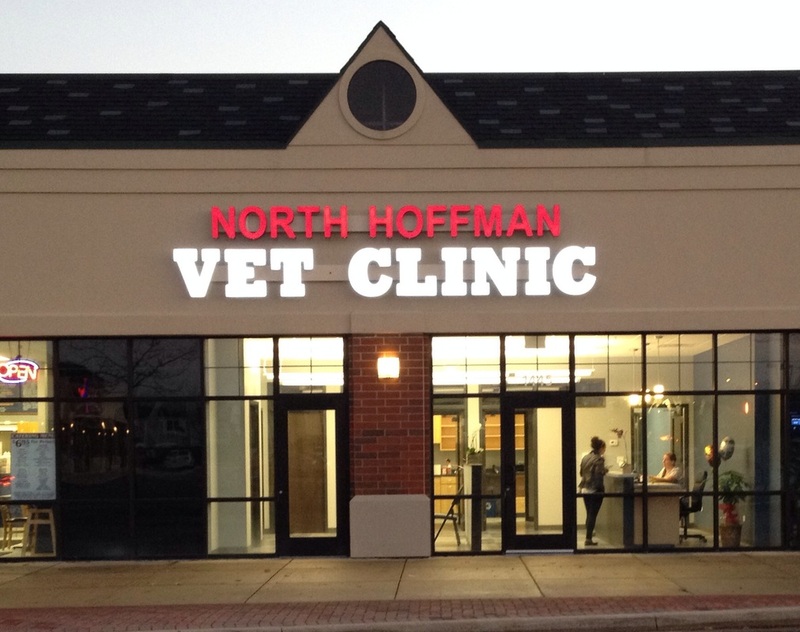 We are a general practice veterinary clinic located in north Hoffman Estates, Illinois. Conveniently located close to Inverness, South Barrington, Barrington Hills, Palatine, Schaumburg, Arlington Heights and the surrounding northwest suburbs of Chicago. Just a reminder folks: all parts of the lily plant are extremely toxic to cats. Please keep your cats safe. We have partnered with VetsFirstChoice to provide you with an online store where you can order medications, food and other products for your pet. All the products come directly from the manufacturers and are shipped directly to your door. Prices are competitive with other online retailers, and you never need to worry about whether you are really getting what you ordered. Easy to get to on Palatine Road, east of Barrington Rd, west of Ela Rd, in the same shopping center as Jewel, Starbucks, and Amore Mio. We are right next to Sir Nick's Pizza!